Fab Fete Event Planning Boutique Blog: Fab Fete Event Planning Boutique- Winners of the WeddingWire Couples' Choice Awards 2015! Fab Fete Event Planning Boutique- Winners of the WeddingWire Couples' Choice Awards 2015! 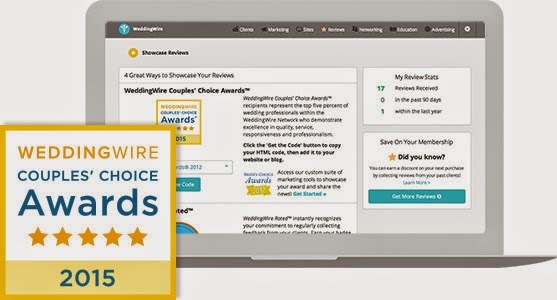 We have been chosen as one of the recipients of the 2015 WeddingWire Couples' Choice Awards.